The 47th Northern California Area Emmy® Awards will be the big event in San Francisco this Saturday evening, June 2. 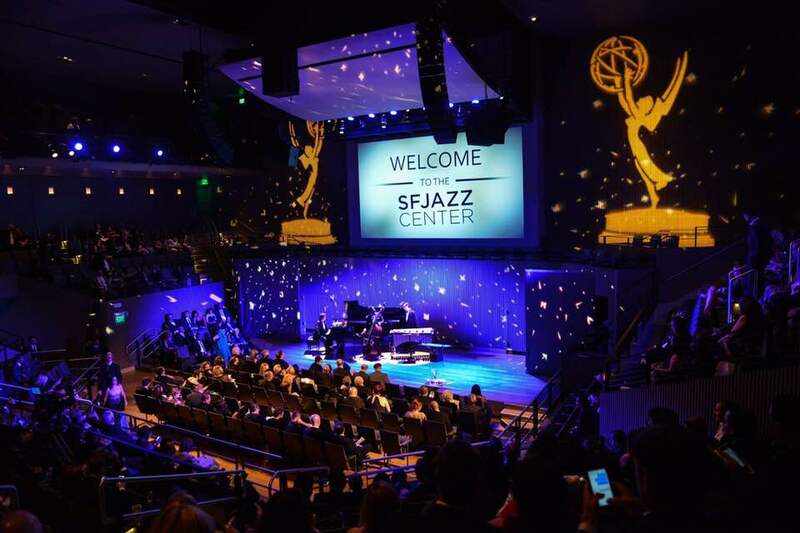 The Emmy® Awards Gala, to be held at the city’s classy SFJAZZ Center, recognizes outstanding work in television in the San Francisco/Northern California Chapter of The National Academy of Television Arts & Sciences, which represents the San Francisco-Oakland-San Jose, Sacramento, Fresno, Reno, Salinas-Monterey, Chico-Redding, Hawaii and Guam television markets. 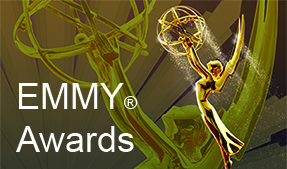 Watch the LIVE Emmy® Webcasts on this site, from anywhere in the world! Good reason to be in your seat at the end of the Ceremony! 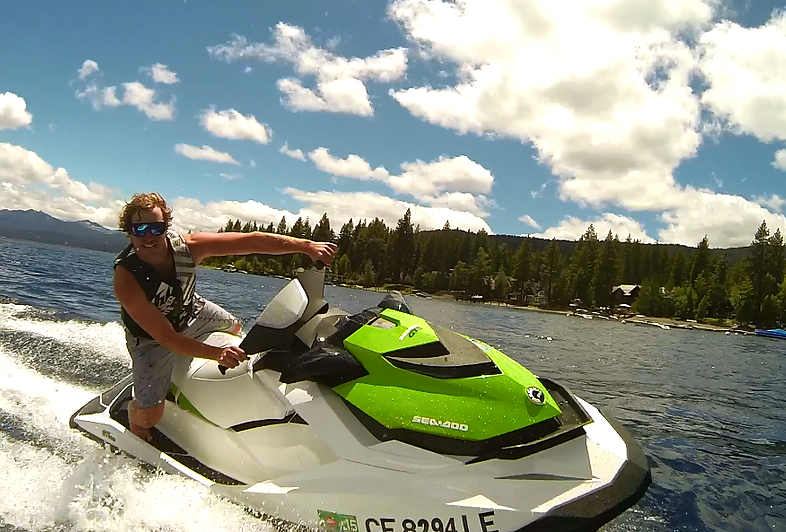 Our Emmy® Awards show on Saturday, June 2nd is borrowing that idea: the shortest speech wins, not a jet ski — but a “Jet Ski Getaway” — at our own Lake Tahoe! 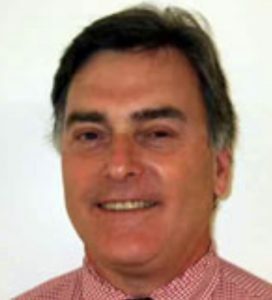 Dan Rosenheim, who has served as vice president of news at San Francisco’s KPIX 5 for the last 18 years, is retiring from the station. Rosenheim is retiring, and his last day will be July 6. He is amongst the longest-tenured news directors to work in Bay Area television. 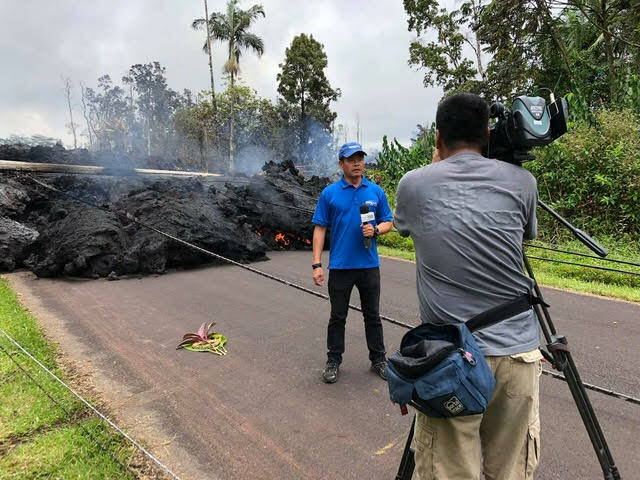 For me, covering the volcano has always been an amazing experience. NATAS welcomes contributions to the Regional Roundup from all Chapter markets. Television came to the Bay Area in the late 1940’s. It was a novelty. Tiny screens, some green in color. Tinny sound. Test patterns on the screen for most of the day. Little if any local programming. By the late 1960s, it was maturing. Screens up to 36 inches in color with Hi Fi sound and all sorts of local programming, kids shows, local news shows of a half hour. And three TV networks plus a budding PBS. Cable was there to bring tv to those of us who lived behind hills. 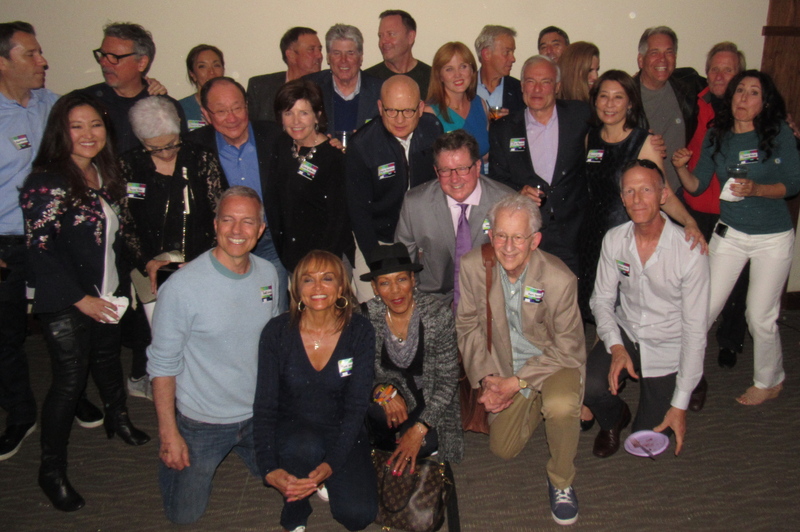 It was in the words of many that night – an epic, historic reunion! 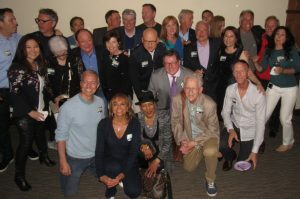 Nearly 170 former and current KRON-TV colleagues met on May 12 to hug, talk, take selfies and reacquaint after 20, 30 or 40 years apart. Former KRON producer Jim Gaughran said it best in a Facebook post soon after the party. “Well, the KRON reunion was just a little overwhelming. Because there’s Pam and there’s Emerald and it’s Fragola and Karl and Jan Wahl and Suzanne Bergerac and OH MY GOD IT’S PAYMAR!,” Gaughran said. 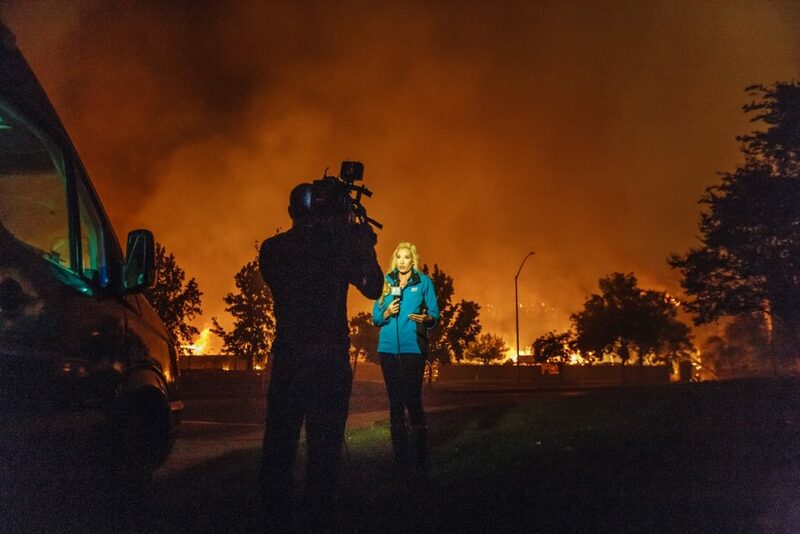 San Francisco’s KPIX 5 has been honored with two national awards for its coverage of the devastating North Bay wildfires that ravaged the city of Santa Rosa and Sonoma County in October. Reporter Katie Nielsen and photographer Gregg Welk have received the National Headliner Award for Breaking News Coverage. The award is one of the oldest and largest annual competitions recognizing journalism. 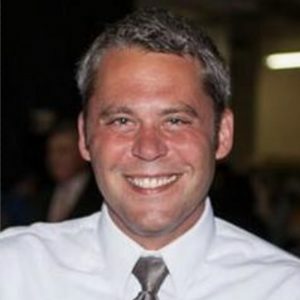 Sacramento duopoly KOVR and KMAX-TV have a new news director in Mike Dello Stritto. That announcement by the stations was made May 30. 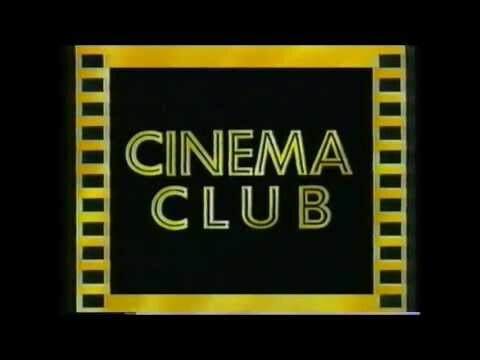 Members already in CINEMA CLUB, check your emails for RSVP information. 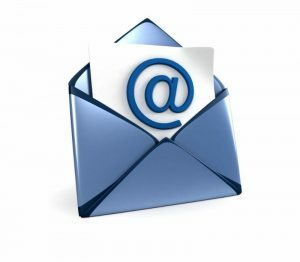 Members not yet in CINEMA CLUB, Send an e-mail to office@emmysf.tv and put “Cinema Club” and your name in the subject line. 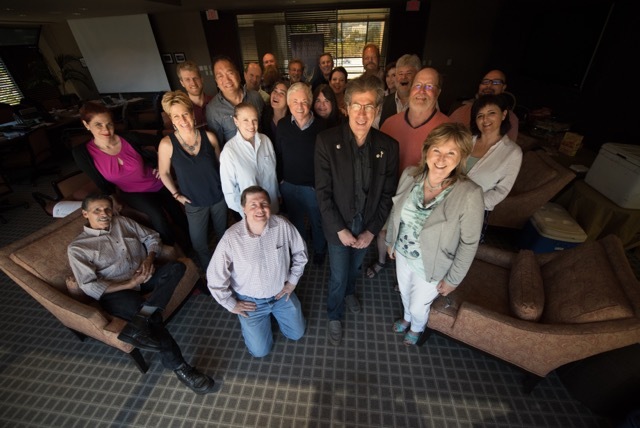 The Board meets monthly, normally the second Saturday, from 10am to 12pm at a Bay Area TV station.